This is a post for Tuesday at Ten, the weekly blog link-up, where Karen gives us a writing word or phrase prompt and we have six days to use that prompt in our writing. This week’s prompt is CHANGE. Hope you’ll join us by writing a blog post about change and linking up at Karen’s website http://www.findingthegracewithin.com. According to a report released by the Pew Research Center on May 12, 2015, 70.6% of Americans identify themselves as Christians. Of these, 26.3% say they are evangelical Christians, 58% of which report they attend church at least once a week. While this reflects a small decline since 2007, the United States of America still has the largest percentage of confessing Christians of any nation. So why is our nation in such a desparate place? Could it have anything to do with us being pew-sitters instead of active ambassadors for Christ in the fallen world in which we live? What is an ambassador? An ambassador is one sent out under the authority of their own country, to represent its interests in another country. 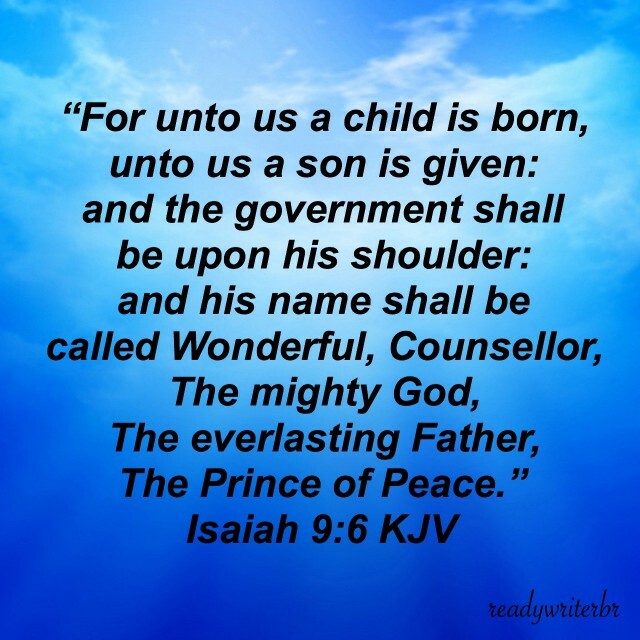 As Christians, the government we represent is the KINGDOM OF GOD, and its ruler is the PRINCE OF PEACE. We are His ambassadors, officially appointed representatives of His government sent to the people of a different culture. Our citizenship is in heaven, but until Christ returns or we go to be with Him we are called to be His ambassadors on earth (see Philippians 3:20). What are the specific responsibilities of an ambassador? To offer peace between the sending country (heaven) and its ruler (Christ) and the receiving country (earth). Romans 5:1 says, “Therefore, since we have been justified through faith, we have peace with God through our Lord Jesus Christ.” Now, we have the privilege and responsibility of showing others the only path to peace with God. To offer reconciliation between two countries or kingdoms. According to Baker’s Evangelical Dictionary of Biblical Theology, reconciliation involves a change in the relationship between God and man (or man in man), a change from a state of enmity and fragmentation to one of harmony and fellowship. 2 Corinthians 5:18-21 says those who have been reconciled to God through the death of resurrection of Jesus Christ are now given the ministry of reconciling others to Christ. Thus, we are called to be agents of change. What we do as agents of change will vary greatly from Christian to Christian. We live in a world where change is desparately needed, with lives being destroyed daily because of sin, being an agent of change isn’t optional. Some will promote change by sharing the Gospel through street evangelism in their own earthly location. Others will be called to leave behind home and family and be a missionary, a “sent one” to another earthly nation. Some will share the love of God by responding to felt needs and using this as an open door to share the Gospel. And others will use the arts to spread the good news of peace with God. For my husband, producing Christian films is the main source of bringing positive change into the lives of others who don’t know Christ. For me, writing which honors God and shares to way to be reconciled to Christ is my main focus. 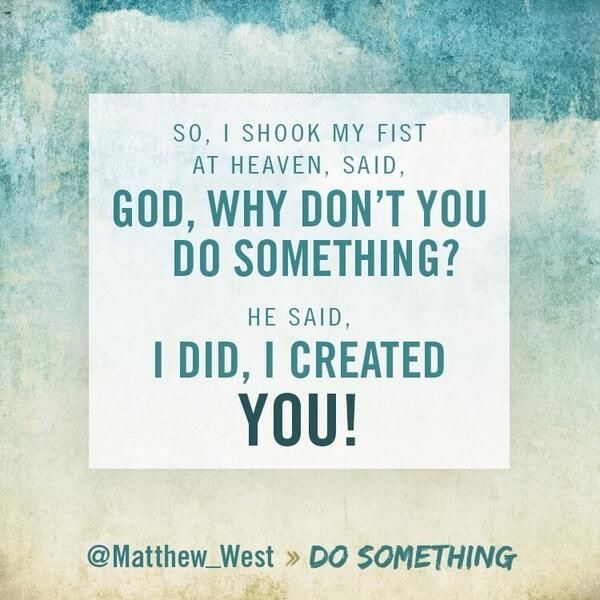 The key, as Matthew West said in his song posted below, is clear. Changing our world isn’t God’s responsibility. God has already done His part, He created us to be His agents of change, and we all need to do our part, to do something. I appreciate that you share many different ways to be agents of change. I felt that was a key, since we’re all so different. Our church is very active in missions, with several missions trips around the world each year (in addition to supporting full time missionaries), and my heart longs to go on one of these trips. But my weak and crippled body makes this impossible; I would just hinder the group from doing their work. So I’ve had to find other ways of being involved in fulfilling the Great Commission, ways that are possible within my physical limitations. I’m sure there are many others in this same place, for various reasons, so I wanted to make it clear that we can all have a part, as long as the Holy Spirit has come to live within us. You blog is so inspiring! Thank you for taking the time and for serving in this way. I’ve really enjoyed your posts!! Thanks for your sweet comments. I hope to make some format changes in the new year, then start posting more often.